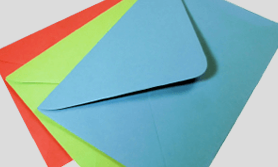 Regent Envelopes is a privately owned company offering a comprehensive stock range of envelopes in a wide selection of colours and sizes, together with a bespoke manufacturing service to suit any customer requirements for Greeting Card or Commercial Envelopes. A wide selection of over 40 paper colours and textures, including 100% recycled paper, in 10 stock sizes available for our Stock Greeting Card Envelopes. 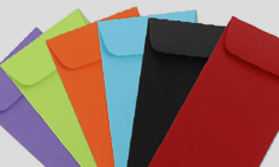 A fantastic selection of over 20 paper colours and textures in 3 stock sizes is available for our Stock Peel and Stick Envelopes. 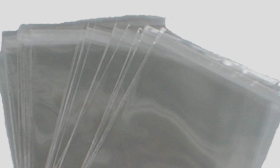 9 sizes of Cellobags to compliment our range of Stock Greeting Card Envelopes; available in both Plain Lip & Peel & Seal Lip closures – plus our selection of Labels.